Making military diet substitutes isn’t necessarily about calories or size but about foods that work well together to super-charge fat burning. But we do want to make sure that the military diet substitutes do have close to the same amount of calories as the original food in the 3 Day Military Diet. Some of the below won’t work for everyone. You can always consult nutrition labels to make sure your military diet substitutes match the carbohydrates, fat, and protein of the foods that you are substituting. For example, if you want the diet to be vegan friendly you can substitute the cheddar cheese for non-dairy cheese. A handful of almonds might work as well. Not to beat a dead horse but, 3 day military diet substitutes are not encouraged. The below list is just for those that absolutely can’t or won’t eat what is on the meal plan. There are those out there that say you can substitute an orange for a grapefruit. Although the orange has more fiber than a typical grapefruit it has a lot more sugar. A 1/2-cup serving of raspberries or blackberries offers almost four times the fiber of one-half of a grapefruit. Berries also don’t have the sour aftertaste that some hate with eating grapefruits. 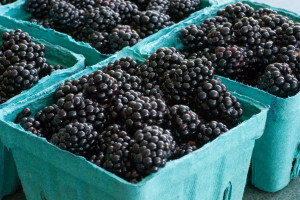 Choosing raspberries or blackberries also keeps your carbohydrate and sugar grams in check. They’re not as good as grapefruits but they will work.Have you heard of using Baking Soda to replace grapefruit? : pH levels are either alkaline or acid. And your body will be one or the other. Some believe that fat flourishes in an acidic environment. Foods that make the body more alkaline will help the body’s pH balance. Grapefruit and baking soda happen to be two of the items that make the body more alkaline and burn fat. Nut allergies are some of the most common allergies in the world. There are others that just don’t like the taste of peanut butter. If that is the case then almond butter is the way to go. 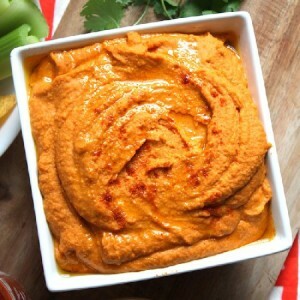 For others, pumpkin butter, sunflower-seed butter, chickpea hummus, soy butter, or unflavored bean dip are all great alternatives. Two tablespoons of unsalted/unflavored sunflower seeds will work as well. Almond butter is the most common substitute. Hummus and sunflower seed butter are popular as well. 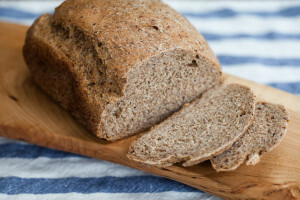 To make the 3 Day military diet gluten free you will need have a substitute for bread. You can eat 1/4 cup of sunflower seeds, a protein bar of similar carbs, or 1/4 cup of greek yogurt as long as you include 1/2 teaspoon of flax seeds for fiber. 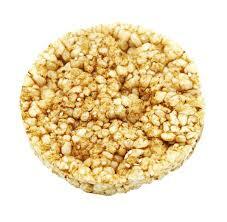 Two rice cakes or two small rice tortillas will be an okay glutten-free substitute for bread as well. Lettuce, spinach or tomatoes can replace green beans. 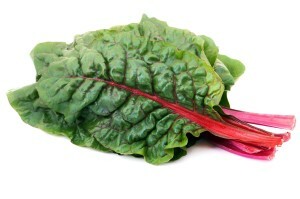 Cooked kale or Swiss chard makes a great choice as well. 1 cup of beans weighs about 150 grams. Your replacement vegetable should weight the same. 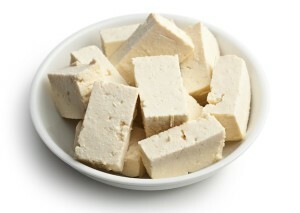 Tofu is a popular choice for vegetarians. 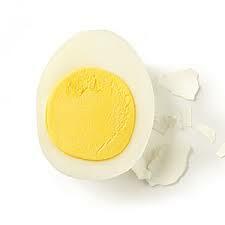 The meat portion is important for the protein intake for those on the 3 day military diet. 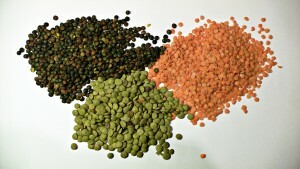 An equal amount of lentils will work as well. There isn’t a great substitute for a banana. 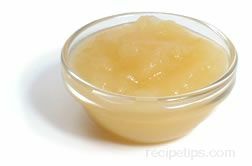 A cup of applesauce is close. Broccoli is one of the best things you can eat. You really should eat this one. It doesn’t substitute well. Spinach, Swiss chard, or Brussels sprouts barely work as alternatives. Cheddar cheese can be substituted with eggs, cottage cheese or ham. If you are going the vegan route you can substitute in soy cheese or soy milk. Cabbage and tofu work if you need to stay off dairy. 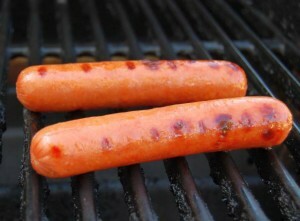 Hot dogs get the most flack of all items on this diet. 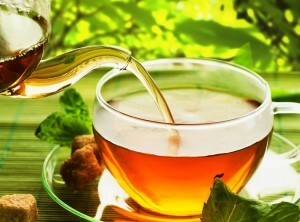 They’re important for the synergy of the foods you eat on Day 2. You might not like it but luncheon meat, deli meat or baloney are about the only substitutions. Some have had success with 4 ounces of salami which is basically the same thing. 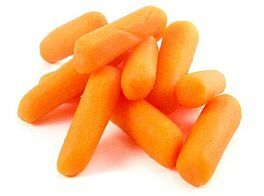 Carrots can work as apple substitutions for the 3 Day Military Diet. Zucchini is another option. 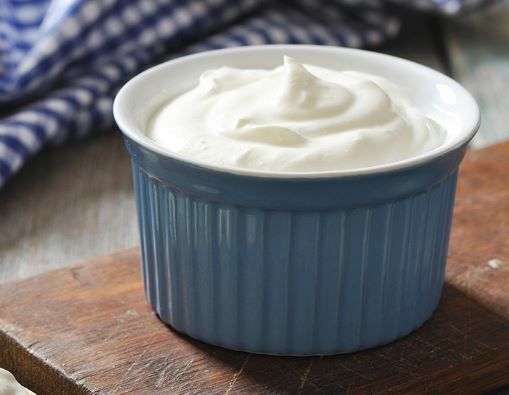 Cottage cheese can be substituted with other dairies like ricotta cheese or Greek yogurt. For the vegans you’ll have to go back to almond butter. Rice cakes for saltine crackers are fair substitutions for the 3 Day Military Diet. Cucumber slices are a decent sub as well. I’ve heard some will use baked cheese or even fried zucchini for saltine crackers. Rice cakes are the preferred substitute. Some worry about the sugar content in the ice cream. If you are worried (or feel guilty) about the ice cream, Greek yogurt is a fine substitute. There are NO substitutes that will give you all the nutrients from the military diet that you need. The best you can do in that area is help fill in some of what you are missing if you absolutely must sub out an item or two. There are several options available for single items. But matching the marcos is hard. 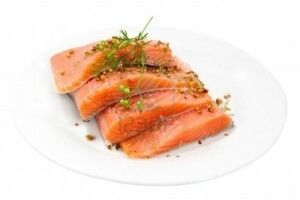 Macros nutrients are the fat, protein and carbohydrate content of each military diet option. Remember the best time to start making aggressive efforts towards good nutrition, is when you are young and healthy, so that you can stay that way for as long as possible. The price of not doing so is very high.